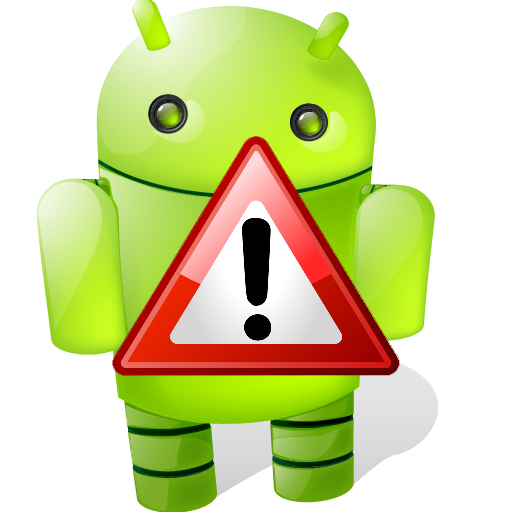 Home Android Fix error retrieving information from server rpc s-5 aec-0 in android. Fix error retrieving information from server rpc s-5 aec-0 in android. Fix error retrieving information from server rpc s-5 aec 0: If you are reading this post then you must have faced this error. Retrieving information from server is a common error that people face while downloading or updating apps from Google play store. I have given some possible solutions to fix error retrieving information from server problem for your android smartphones and tablets. Below are some best solutions Just go through each and every solution. At times one solution may not work for you so you just need to check out all possible solutions. 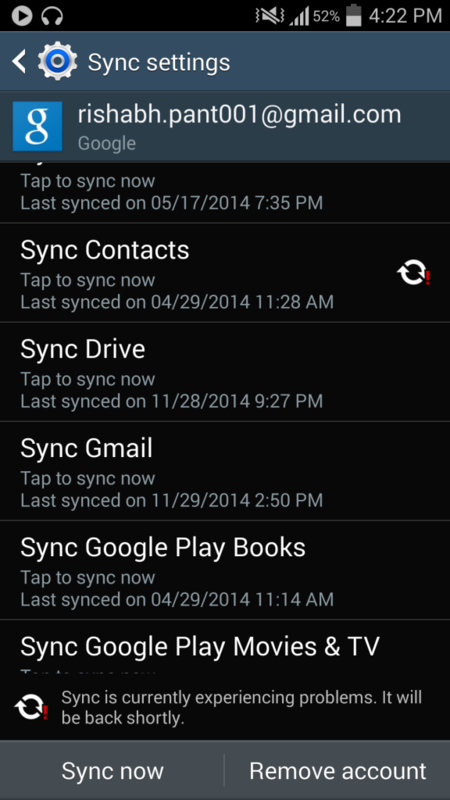 In this method you just need to clear google play store cache files in your smartphones. There are chances that cache files are interference with carrier server. Once application manager is open you can see all apps there. Open Google play store and tap on clear cache. It is possible that your carrier server is causing error rpc s-5 aec-0 when you try to install or update applications from play store. So I advise you to access Google play store through Wi-Fi connection instead of using 2G or 3G services. This method has worked for most of the people to resolve server error rpc s-5 aec-0. Settings >> Accounts >> Google. Here you will find your Gmail account. Tap remove account and your account will be removed from your device. 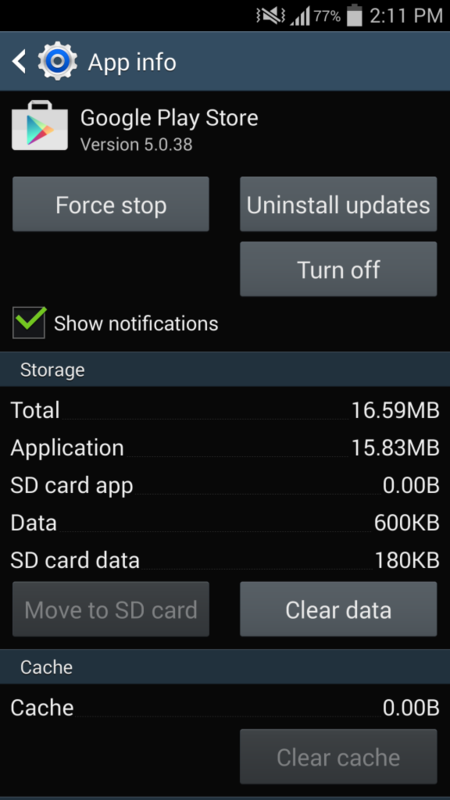 Now again open Settings >> Apps >> All and force stop all the apps. Clear Google play store cache and data. Go back to Settings >> Account >> Google and add your account. Restart your device open play store and then try downloading or updating app. This is the best method to make your device retrieve information from server. If you still feel any problem ask in the comment box below. NOTE: Any damage or lost of data in your device while fixing error retrieving information from server infocurse or any third party is not responsible.